The Wrightsville Beach Park is virtually bordered by water in all directions, but is located a good distance away from the Atlantic Ocean. Close to the main US 74 bridge that leads to the area, the park is bordered by Wrightsville Beach's two main highways - US 74 and US 76 - which makes it an easy destination for virtually any visitor travelling to this oceanfront Cape Fear region. 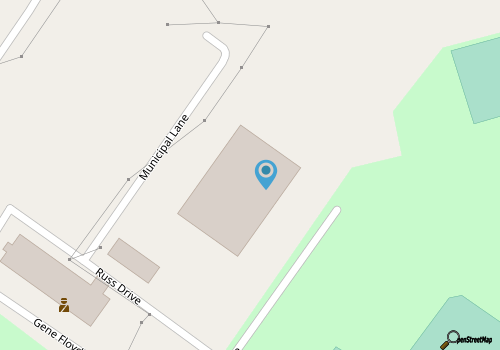 There are several parking areas to choose from within the park, including one located next to the Salisbury Street entrance and the Wrightsville Beach Museum of History, one that's close to Causeway Drive, and another that's close to the Wrightsville Beach Arboretum, (which is located on the western edge of the park.) 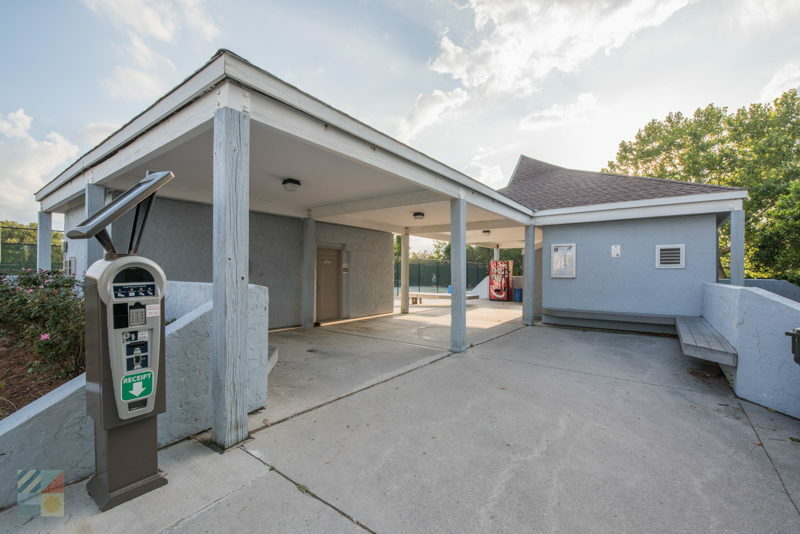 In the center of the site, visitors will find the main Wrightsville Beach Parks and Rec building, which is flanked by drink machines, bike stands, and is the go-to locale to request local park permits, or to inquire about special events. 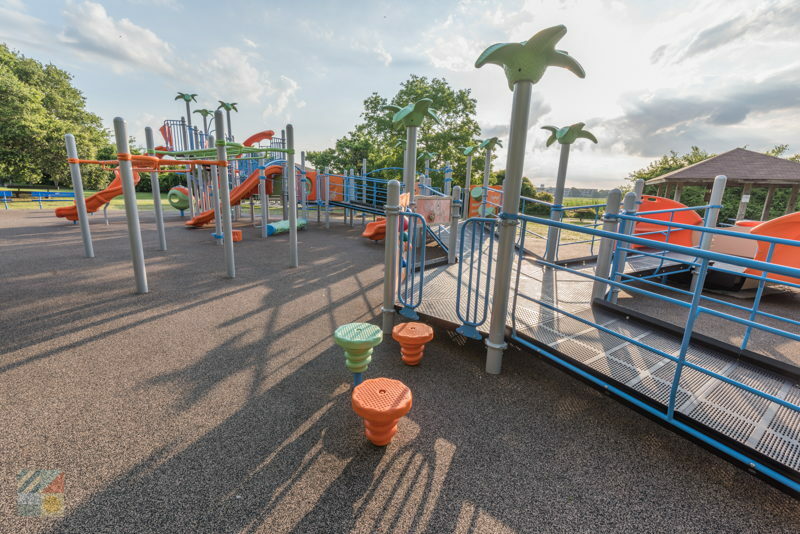 Active vacationers, however, will most likely want to stick to the outdoor attractions, and this park offers plenty of different things to do. 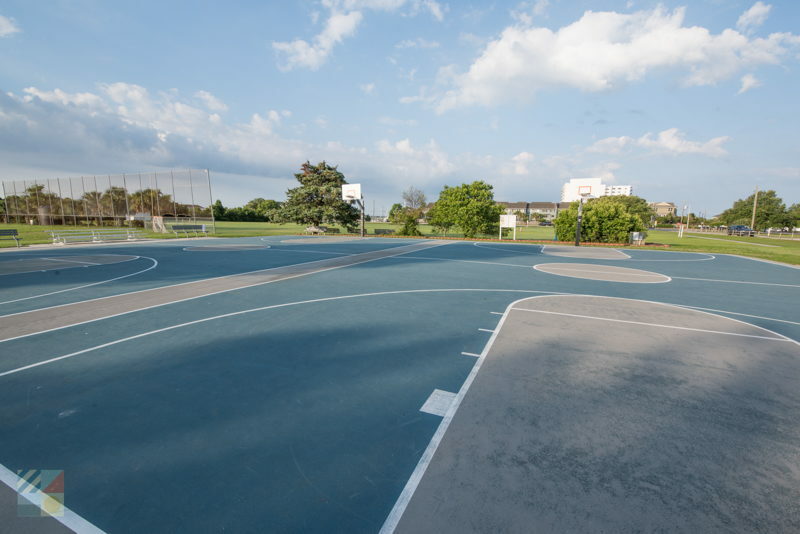 The park features a good-sized playground with plenty of benches where parents can monitor the action, an outdoor basketball court, and three volleyball pits for a pick-up game. 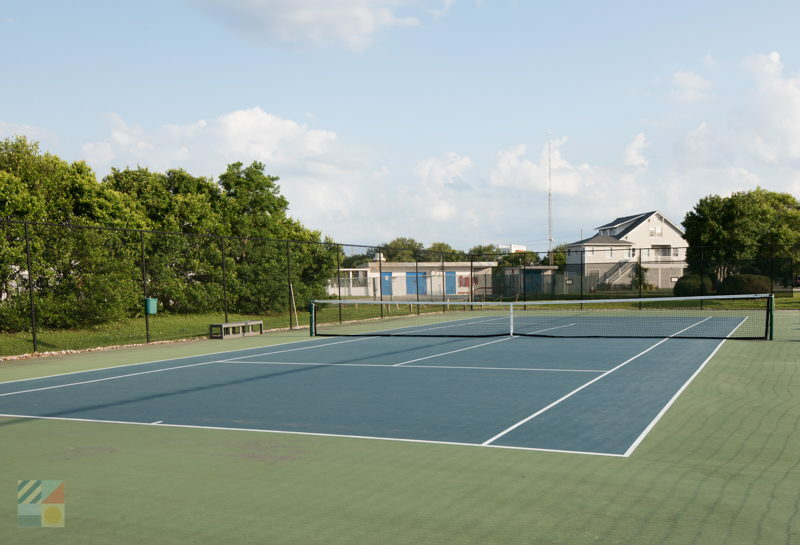 There are also four tennis courts on site, restrooms which are centrally located, and a softball field, all of which are open to the public. 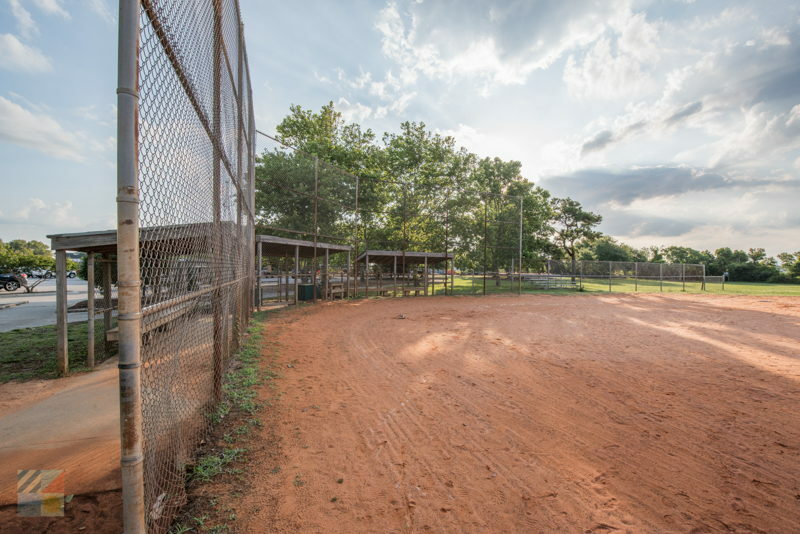 Visitors should note that all facilities are available on a first-come, first-serve basis, although many of the park's amenities, like a wide covered picnic shelter or the softball field, can be reserved beforehand for special events. A number of local clubs and organizations also sponsor lessons, camps, and special tournaments on site, and locals and visitors alike are welcome to see what's on the horizon, and join in the fun. A complete list of seasonal summer programs can be found online at http://www.townofwrightsvillebeach.com/Departments/PlanningParks/ParksRecreation/SummerPrograms/tabid/105/Default.aspx. 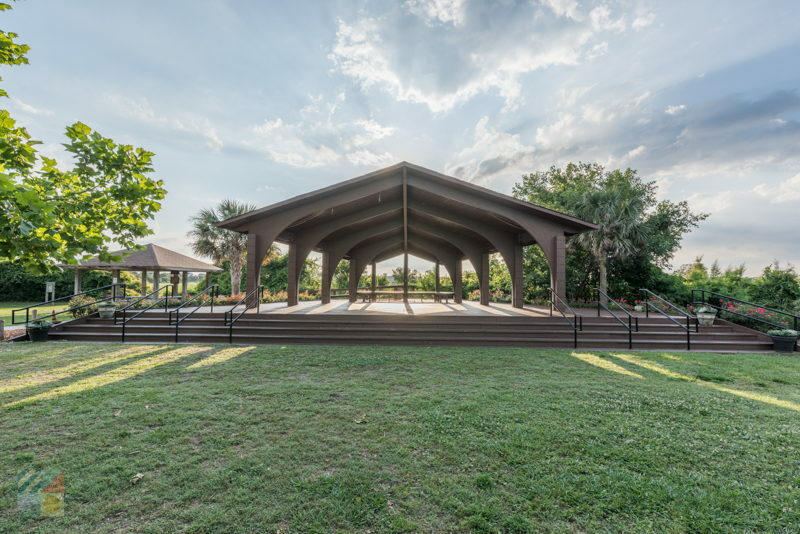 For many long time visitors and locals, the best time to visit the park is during a special event, and the Wrightsville Beach Park delivers by hosting a wide variety of local concerts and performances throughout the year, especially in the summer, at the on-site expansive outdoor event stage. The hottest time to take in a show is between Memorial Day and Labor Day, when the site hosts the annual "Sounds of Summer - Concerts in the Park" concert series. Concerts are generally held on Thursdays, from 6:30 p.m. until 8:00 p.m., and attendees will want to bring along their own lawn chairs or picnic blankets to enjoy the outdoor show. (Coolers are welcome at the park as well for refreshments, however there is no alcohol allowed within the park.) For a current schedule, visitors can check out the concert series online at http://www.townofwrightsvillebeach.com/. Summer Saturday mornings are an equally busy time within the park, as the Farmers Market sets up camp along the western borders of the site. Adjacent to the Wrightsville Beach Arboretum, the weekly Farmer's Market is a great spot to load up on fresh veggies, fruits, and all the home-grown or freshly made staples of the season. Essentially, there's virtually always something going on at the park, whether it's an outdoor yoga practice or Stand-up paddle boarding lessons, and prospective visitors should check out the park's calendar of events at http://www.townofwrightsvillebeach.com/ for more information on happenings that coincide with their Wrightsville Beach Stay. 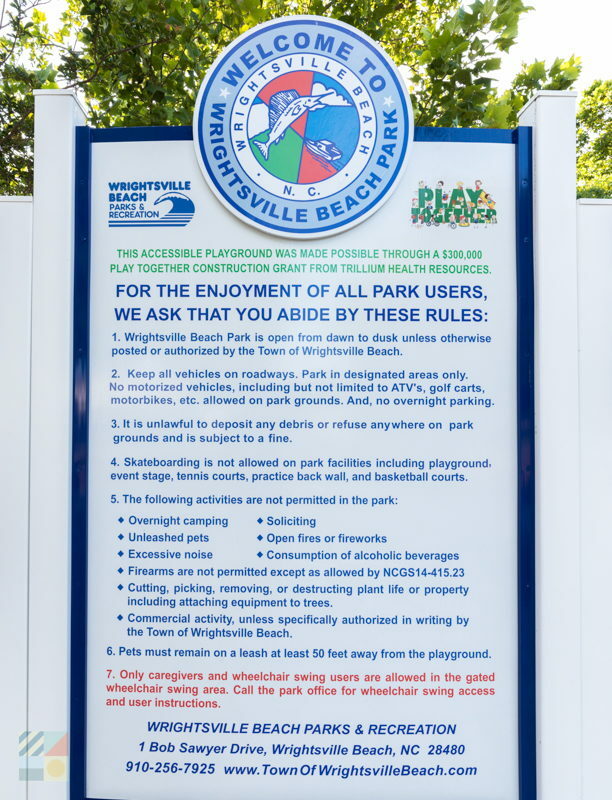 Granted, it may be hard for Wrightsville Beach vacationers to divert their attention away from the wide open oceanfront beaches, but nevertheless, the Wrightsville Beach Park is a prime destination for outdoor lovers who want to expend a little energy off the shore. 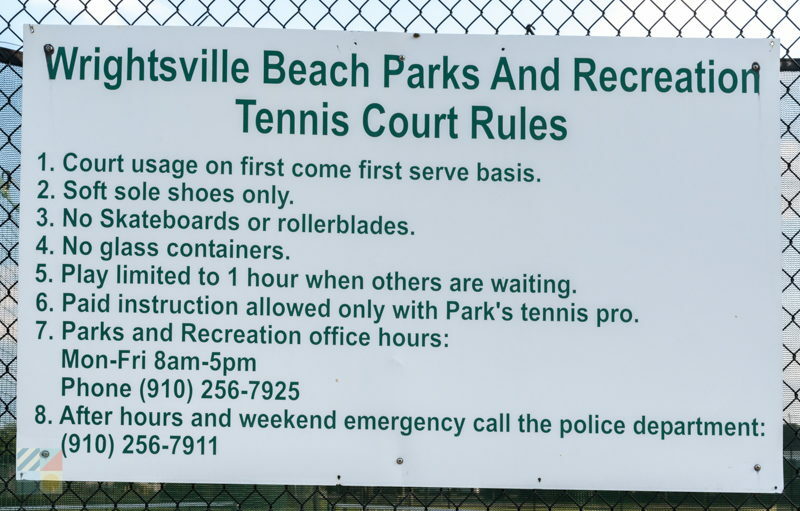 Always free and open to the public, the Wrightsville Beach Park is a prime example of how this town remains inviting and always entertaining to locals and new visitors alike.